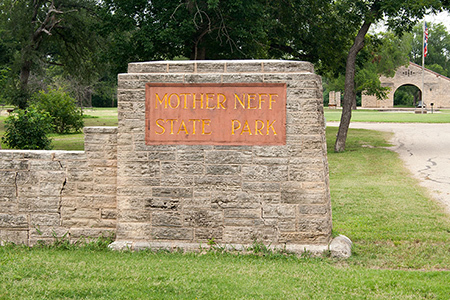 Mother Neff State Park is the oldest Texas State Park in the Texas Parks and Wildlife Department. 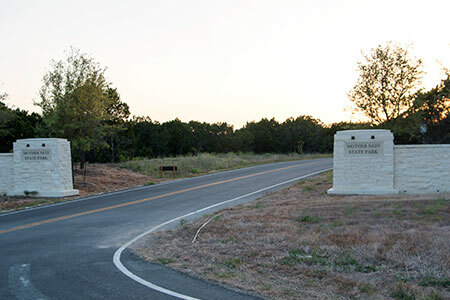 The park started in 1921 with a donation of six acres of land to the state of Texas from the estate of Isabella Eleanor Sheppard Neff, also known as Mother Neff. In 1923, her son Texas Governor Pat Neff persuaded the legislature to create the State Parks Board. He later regarded this action as his most important achievement as governor. Then in 1934 her son, former Texas governor Pat Neff, donated an additional 250 acres that was adjacent to the original donated land. Then F. P. Smith donated 3 and 1/3 acres more acres. All of this donated land together gave the current park the 259 acres it has occupied since its inception in 1934. 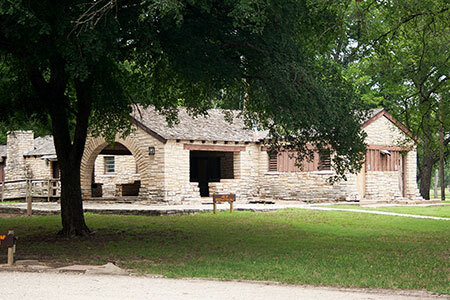 1934 was big year at Mother Neff State Park as the Civilian Conservation Corps (CCC) set up a camp and built trails, buildings and infrastructure. In 2014 the park facilities were upgraded with a grand opening in January of 2015. If you have not been to the park in a while there is a new entrance, headquarters building and full hook up camp ground. The headquarters building includes a small display chronicling the history of the Civilian Conservation Corps (CCC) activities in state parks across Texas. Then in 2015 and in 2016 came multiple flooding events. It effectively shut down the "historic" part of the park where most of the historic CCC structures exists, at the time of my last visit (July 2016) this was still true. Even with the flooding there is still a lot to do at Mother Neff State Park and the new campground is high and dry. I also want to mention that the new campsites are as level as a pool table which makes setting up your trailer or RV a lot easier. There is a new playground and many of the hiking trails are still open. 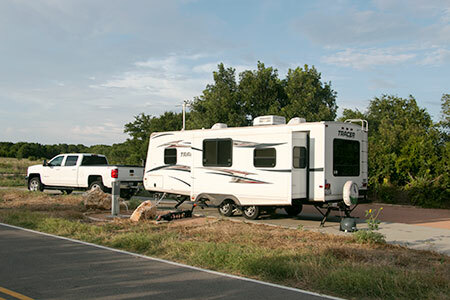 Remember, anytime you plan to visit any state park be sure and check with the park to see if there are any issues that you would need to know about the park before you arrive.